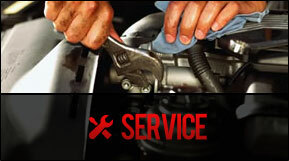 Street Visions is a full service automotive repair and inspection station. We offer everything from brakes repair, exhaust, mechanical maintenance, tires along with state inspection and emissions testing. 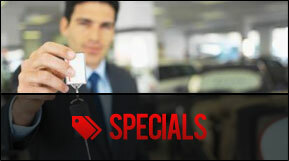 At our Telford location we have the equipment and experience to serve all vehicles, both foreign and domestic. With our two full size garages you can feel confident that your repairs will be done quickly so you are not out of a vehicle for any longer than is necessary. 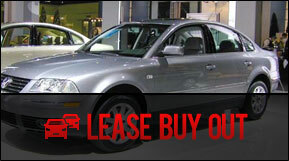 Our preferred customers also get to enjoy the benefits of our towing services and “loaner” cars. Since we believe in loyalty and great service, our customers normally very quickly become preferred customers since most of them will never go to another shop after experiencing what great service is really like. Don´t see it on this list? Then simply call us, there are not many things we do not do or can have taken care of for you.